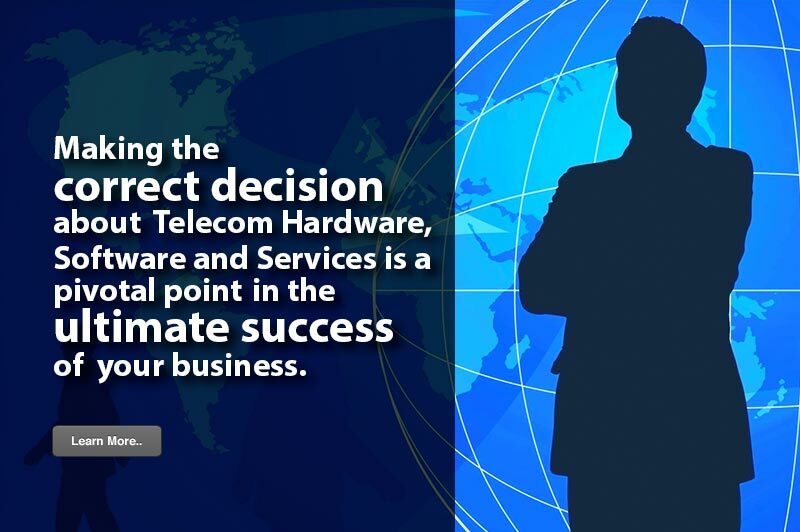 TEI is dedicated to bringing state of the art telecommunications solutions to the business community along with the highest level of customer service and response. In 2014 TEI will celebrate its 30 year anniversary selling, servicing and installing telecommunications systems. We would like to thank our customers and community for your continued business support making TEI what it is today. TEI has a proud history of connecting technology to business, and business to people. Implement computer network communications cabling solutions. *A disorganized and poorly implemented voice and data backboard, can add substantial cost in trouble shooting and down time. With a well-organized back board trouble shooting is fast with minimal, down time.